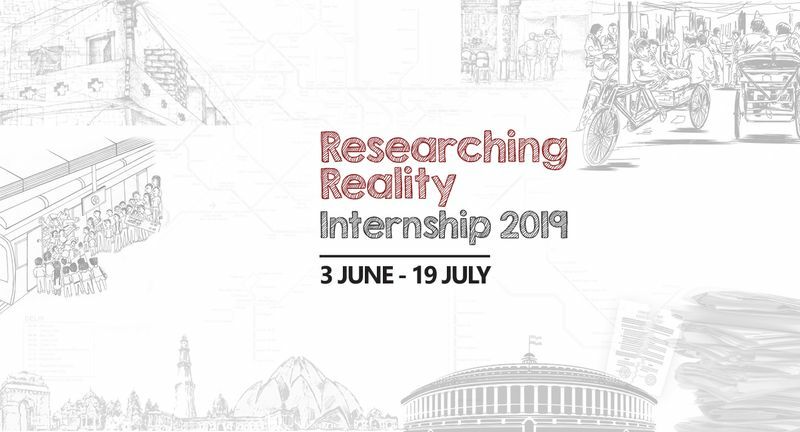 We are back with the 19th edition of Centre for Civil Society's flagship summer internship program - Researching Reality. This six-week internship program offers intensive training in policy-relevant research to undergraduate and graduate students of various disciplines. Under the guidance of policy experts and researchers, the interns will analyse various regulatory and policy themed topics and author an original research publication. The theme for this year will revolve around examining the effectiveness of Government policies in enabling education and livelihood. Centre for Civil Society (CCS) has launched its newest two-day certificate course in personal freedom and public policy - The F Word: Exploring Freedom of the Self, State, and Society. While the freedom of the self and society includes aspects of being, expression and movement; freedom of the state, traverses through the concepts of reasonable restrictions on free speech, state's monopoly over violence, and its role in building the society's moral character. 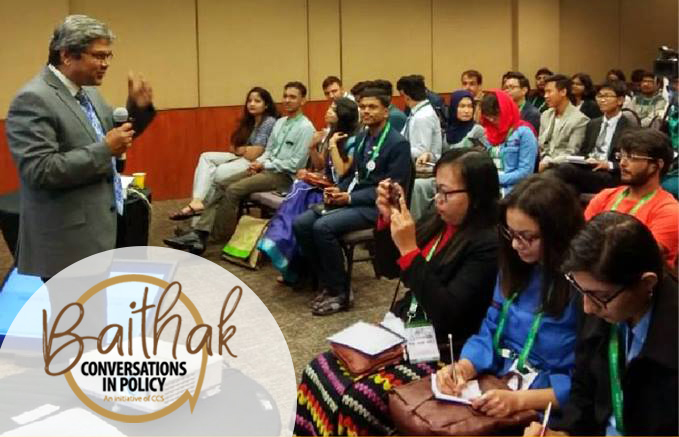 Baithak- Conversations in Policy, is a platform for CCS graduates and policy enthusiasts to come together to discuss contemporary socio-cultural and economic issues in the presence of prominent voices from the liberal movement in India. The speaker for our upcoming Baithak in Hyderabad is Dr. Amir Ullah Khan, a Development and Trade Economist, who will steer the discussion on the topic of 'The Vulnerable and the Marginalised: India's most formidable development challenges'. SO Basically Episode 1: Kisan Garib Kyu Hai? 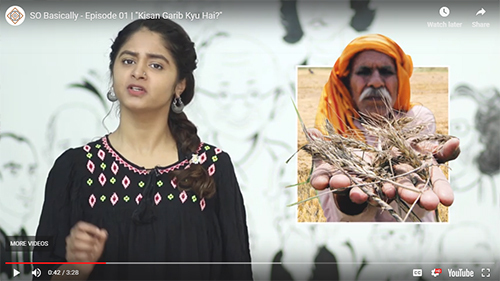 For our very first episode of SO Basically, we examine the many woes of the Indian farmer and attempt to answer the question "Kisan Garib Kyu hai?". This video is an attempt to move away from populist narrative and analyse farmers' issues for what they are. Watch this video to know more. Follow spontaneousorder.in for other such videos!